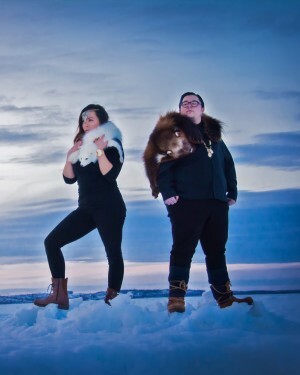 Born and raised in Cambridge Bay, Nunavut in Canada’s high arctic, Tanya grew up surrounded by Inuit and western culture. It wasn’t until her teenage years that she began experimenting with Inuit throat singing, developing her signature solo style. Her first professional gig at a festival in Inuvik won the admiration of friends of Bjork, eventually leading to an appearance on the Icelandic artist’s 2004 CD, Medulla and a chance to accompany her on tour. 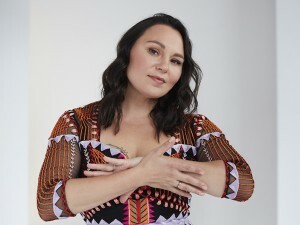 Tanya has released two critically-acclaimed albums, Sinaa and Auk/Blood, both of which were nominated for Juno Awards and won awards at the 2005 and 2008 Canadian Aboriginal Music Awards.